1. 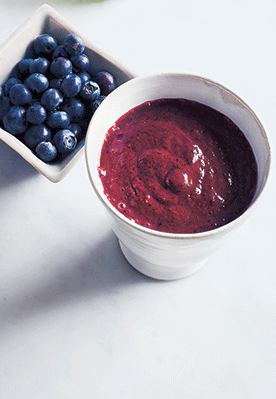 Use your favourite herbal tea in this smoothie. We like cinnamon and star anise. 2. Put all the ingredients into a blender and blend well. Pour into a glass and drink.